New adjustments to AI. 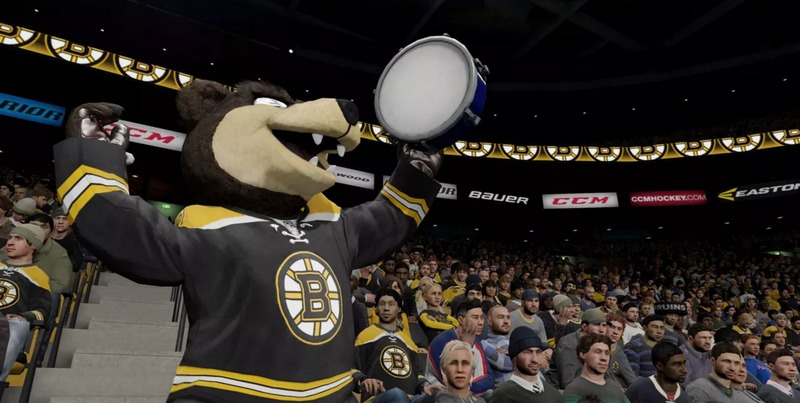 Despite AI is already great, it still needs some tuning to be added in NHL 17. Eliminating players on a dime. Game developers should stop this situation of having players on a dime and skating back towards their end. 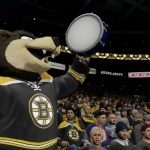 This feature is disappointing and should be eliminated from NHL 17. Softening the aggression. It would be good to soften the aggression in CPU as the game turns out to be just dump and chase. This really needs to be done in NHL 17. Adding a real coach to the game of NHL 17. It would be awesome to have genuine real coach in the game rather than having fake coaches. Allowing players to decline signing an entry level deal. There could be an option for players to decline to sign an entry level deal. That would make NHL 17 game more sophisticated. Have something to add? Share in comments section below!